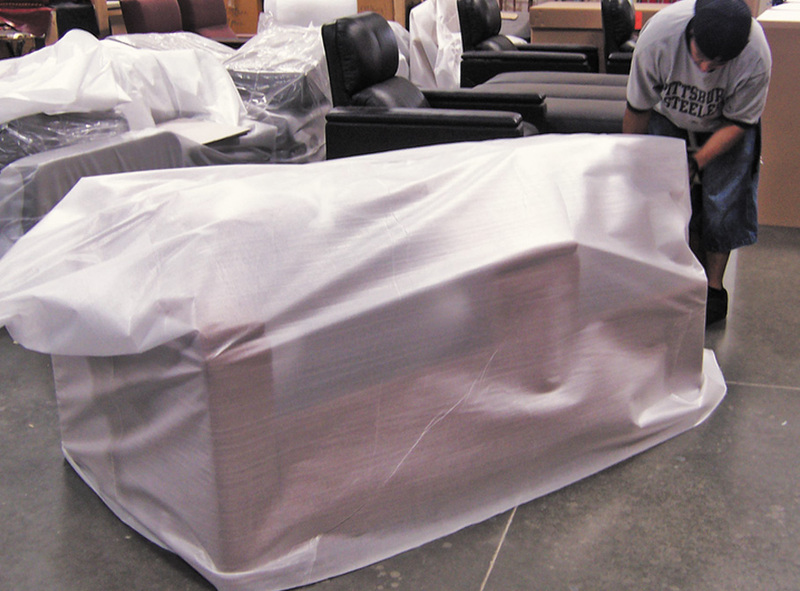 Fortress packaging is designed to protect the furniture and allow for easy assembly. Here are the steps Fortress takes to ensure a safe delivery for your product. 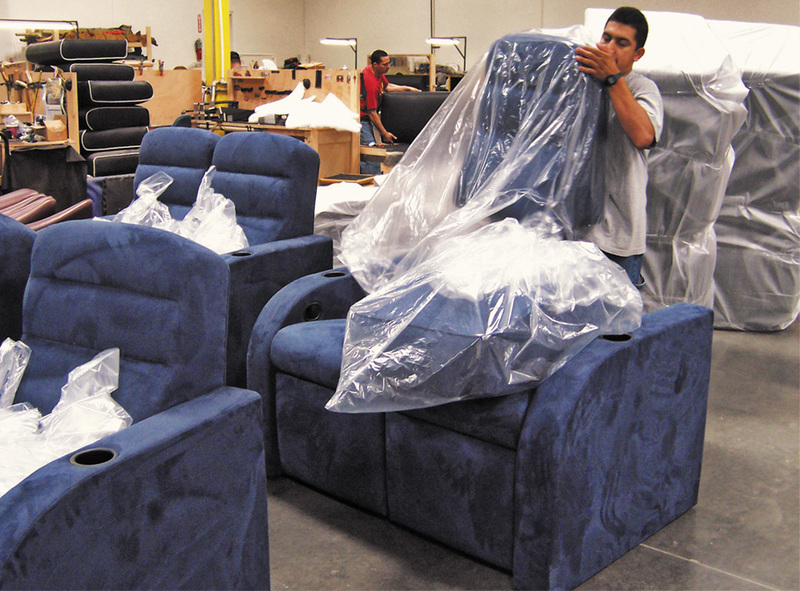 Chairs are wrapped in a poly blanket and packaged one or two chairs per carton. Backs are wrapped in a separate poly bag and lay on the seat. Cartons are double walled and have additional corner supports. Cartons are placed on a pallet then shrink wrapped with a picture of the contents on the box. Tracking and photos are emailed once available.